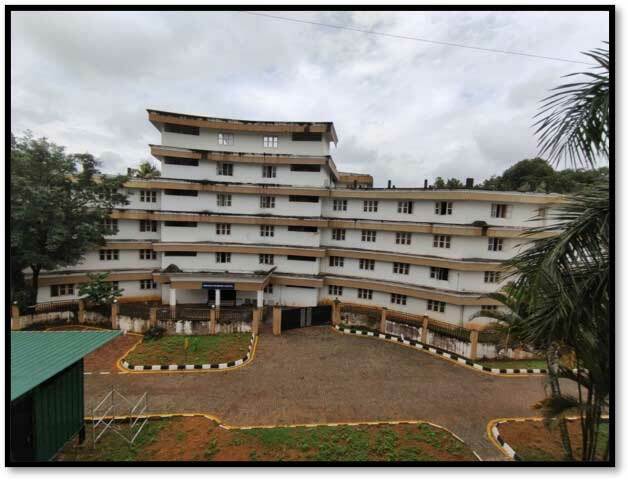 The college has separate hostel facility for Girls within the campus. Round the clock security, uninterrupted supply of water and continuous electricity with generator back up is assured. Hostel mess provides homely and balanced diet offering both vegetarian and non vegetarian menu to suit the palate.